Nearly 60 per cent of Netflix members on a global basis enjoy kids and family content every month, so the company has unveiled what it describes as a “robust” slate of animated event programming – both feature films and original series – designed to give kids and families around the world more of what they love. 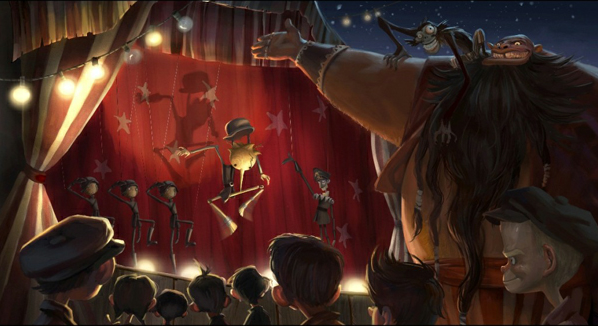 The six all-new projects together with Netflix’s previously – announced titles now comprise a slate that features a variety of animation styles – including CG (Kris Pearn’s The Willoughbys), 2D (Nora Twomey’s My Father’s Dragon), and stop-motion (Guillermo del Toro’s Pinocchio). The programming is designed to meet the tastes of every member of the family – from pre-schoolers (Rajiv Chilaka’s Mighty Little Bheem) to kids (Craig McCracken’s Kid Cosmic) to parents and their children together (Jorge Gutierrez’s Maya and the Three) – so that families everywhere can find something that fits their unique DNA.